NTHU professor Jou has been researching the hazards of blue light for many years, warning us against the hazards of modern lighting and focusing on OLED lighting as the technology that enables low blue-light emission lighting. In 2015, NTHU started to develop its low blue-light candle-light orange-type OLED technology, initially in collaboration with Wisechip and later with China-based OLED lighting producer First-o-lite. 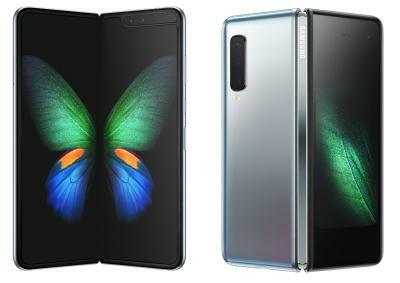 Only yesterday we reported that early reviews of the Galaxy Fold are very positive and that Samsung says there's overwhelming demand for the new foldable device - and today we have much less positive news. 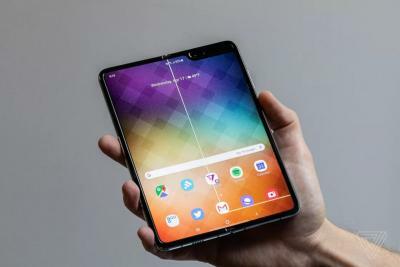 At least 4 early Galaxy Fold reviewers report that only after one day of use, the screens on their devices broke. The Verge's Dieter Bohn says that a bump appeared on the crease of the phone, which quickly broke the screen - even though he did not perform any stress tests or anything - just normal phone use. A few days ago Huawei started shipping the Mate 20 Pro with its 6.39" 1440x3120 (538 PPI) AMOLED display made by BOE. 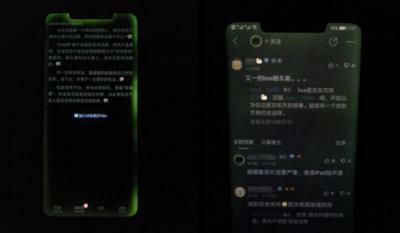 The phone is only shipping in China at the moment, but some users are complaining about a green tint issue. This seems to be a similar issue that happened on some of Apple's iPhone X OLED displays (which are produced by Samsung Display). 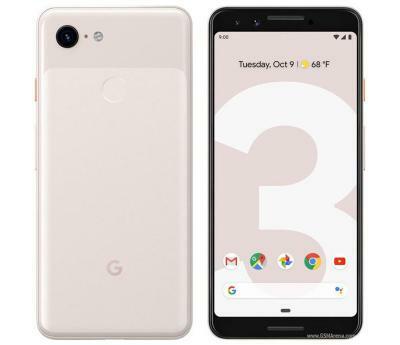 Display measurement experts Display Mate posted an in-depth review of the Google Pixel 3 XL 6.3" 1440x2960 AMOLED display. The display wins DisplayMate's highest ever Overall Display Assessment Grade of A+ together with a DisplayMate Best Smartphone Display Award. DisplayMate says that Google now joins Apple and Samsung as the top tier of smartphone displays. 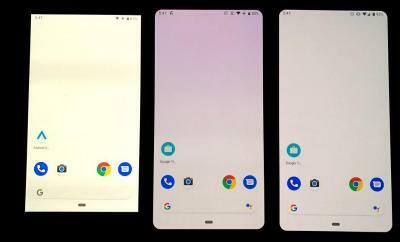 The Google 3 XL display is on par with the AMOLED display used in Samsung's Galaxy S9. Interestingly, it turns out that Samsung Display provides this 6.3" AMOLED display to the Pixel 3 XL, while LG Display is likely to be the supplier for the smaller 5.5" 1080x2160 display used in the Pixel 3. Apple recently launched its latest smartwatch - the Watch Series 4. It seems that at least some customers are complaining about a strong blue off-angle blue tint on the new OLED display. Some of these customers say that the tint is stronger compared to previous generation Watch devices - and also stronger than the tint on the iPhone X and LG OLED TVs. It's not clear whether this is a real issue or not at this stage - we only have heard of a few customers complaining so far. But this is interesting as Apple has adopted its new LTPO backplane technology in the Watch 4, which could be responsible for the stronger tint (Is this the beginning of LTPO-gate?). All previous Watch devices used flexible AMOLED displays made by LG Display. We do not know yet whether LGD is still the exclusive supplier, or whether Apple added Samsung Display as its second source (or even exclusive). 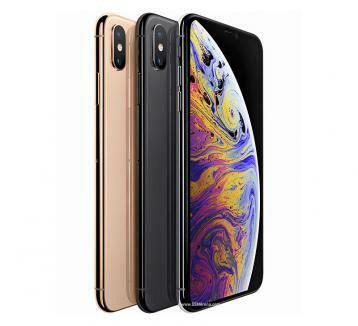 DisplayMate has posted a comprehensive review of the Apple iPhone XS Max display - a 6.5" 1242x2688 AMOLED display. DisplayMate has found that this display is highly impressive - with a close to text-book perfect calibration and performance. The display has been found to be on par with the Galaxy S9 and Note 9 display. 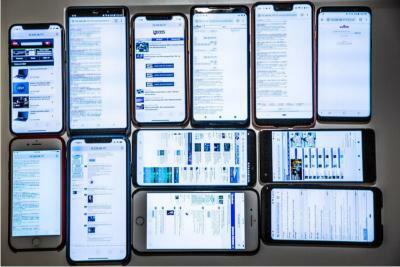 The high performance display led us to ask DisplayMate's Raymond Soneira about the producer of this display - and he confirms our estimation - the iPhone XS Max's display was produced by Samsung Display. In the past months we have heard many reports claiming that Apple contracted LG Display to produce this 6.5" AMOLED, and now we have proof that eventually Apple chose to keep Samsung as its exclusive supplier for Smartphone AMOLEDs, at least for now.